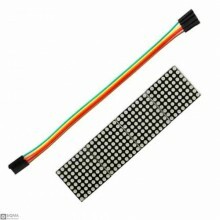 Features:Name: 16x16 Matrix module Specification: 75.6mm x 75.6mm Color type: redOpe.. 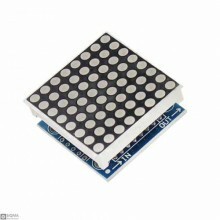 Description:Triple Color LED Matrix! This large matrix has 64 Red, 64 Green, and 64 Blue individual .. 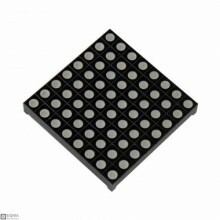 Description:MAX7219 is an integrated serial input / output common-cathode display driver, it connect.. 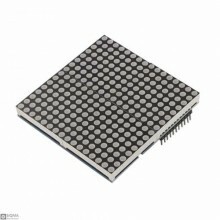 Description:This module is based on the MAX7219 chip which is a compact, serial input common-cathode..